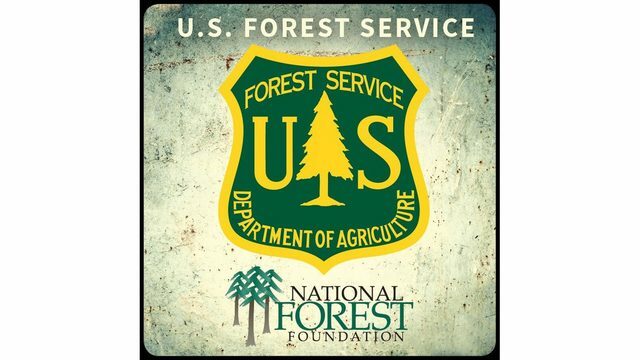 SCOTT COUNTY, Va. (WJHL) - The U.S. Forest Service is increasing fees at sites in the George Washington and Jefferson National Forests this year. According to the NFS, the changes help align fees with other nearby recreation areas. Areas affected include Bark Camp Campground in Scott County, High Knob Day Use in Wise County and the Hurricane and Raccoon Branch Campgrounds in Smyth County. The fee increases for 2019 range from $2 to $4. According to the release, the forest has not raised prices at some of the recreation fee areas in 20 years. Additional fee increases will go into effect in 2020 or 2021. You can find the full increase list here.